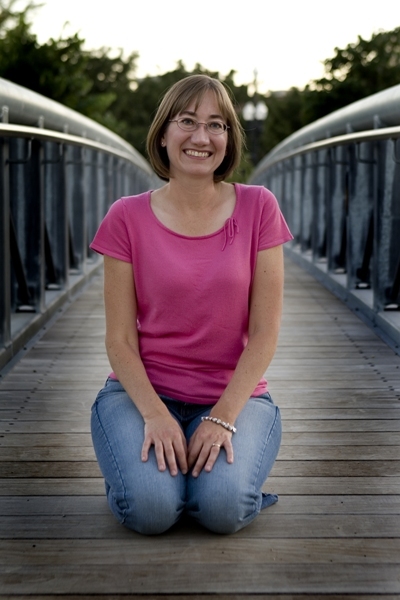 Today we have a guest post from Sydney Salter, YA author of My Big Nose and Other Natural Disasters. My Big Nose And Other Natural Disasters is about one teen’s obsession with her nose—only plastic surgery will save her face as well as solve other problems in her life, like her pathetic love-life. But it’s also about the way mothers pass body image issues down to their daughters. But most girls do absorb their mother’s habits. In my story, Jory’s mother constantly diets to fit in with her upper class friends—she’s never quite satisfied with her appearance. If her beautiful mother isn’t pretty enough, what does that say about Jory? Plus, Jory’s mother seems to value physical attractiveness above all else. In real life, I’ve watched my own mother try all kinds of diets (yes, she actually did the Dinner For Breakfast Diet). But I’ve never seen her happy with her weight. Not at 180 pounds. Not at 120 pounds. And, yeah, that lack of self-assurance rubbed off on me a bit (nose issues). But now that I’m raising two daughters, I’m determined to break the cycle. I never criticize another woman’s appearance, or my own. I eat healthy (most of the time), exercise, and live life fully—that means getting into a bathing suit despite the fact that my thighs look nothing like Lady Gaga’s do on that magazine cover. And I never say anything negative about my daughters’ appearance (my mother never criticized me either). Every time we grimace at our reflection in the mirror, ask if we look fat in our clothes, or complain about a body part, we’re teaching our daughters to do the same. So, please, if you’ve got a bad habit—like trashing other girls when you gather with your friends—do everyone a favor and stop. There’s so much else in the world to focus on. Thank you, Sydney, for such a brilliant guest post. What do you think about what Sydney has said? Do movies own insecurities effect their children? 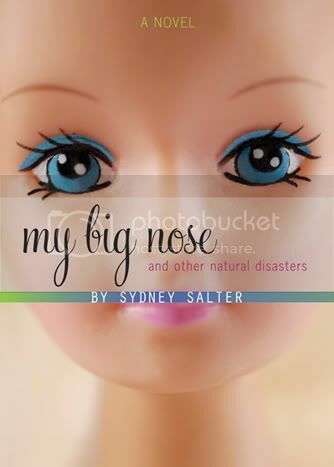 Be sure to check out Sydney Salter's website, and read my review of My Big Nose and Other Natural Disasters.